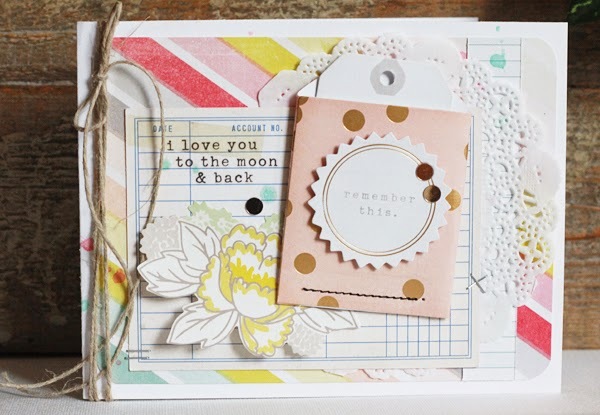 Today I have the privilege of reviewing the beautiful new collection from Crate Paper called Notes & Things. It was one of my favorite releases from this past trade show so I jumped at the chance to get to review it here on The Scrap Review. - I liked the colors and variety of patterns in the collection. It made for easy mixing and matching. I liked the woodgrain mixed in with the florals and graphic patterns. 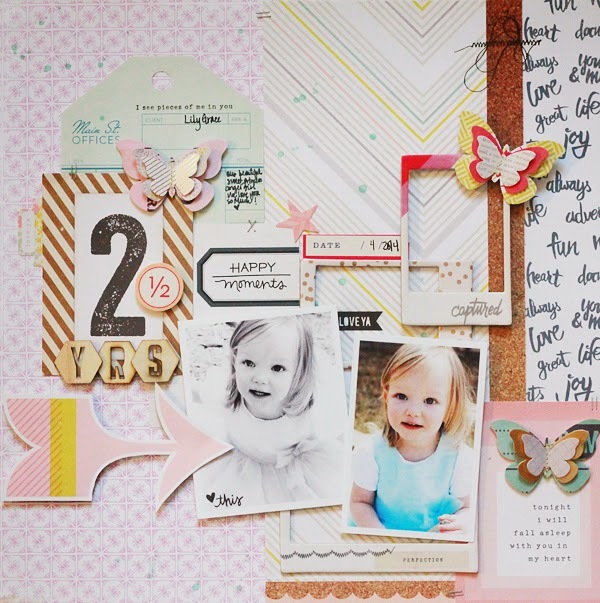 - I liked the HUGE variety of embellishments from chipboard frames, wood alphas, layered butterflies, tags and lots of ephemera to tuck in here and there. Some alphas don't stick very well but the wooden ones that I got to try were great. Crate Paper was very generous with what they sent: patterned papers, ephemera pack, Standouts (I used the butterflies and little pocket), rub-ons, chipboard frames, stickers and journaling cards. - I especially like the rub-ons. These were so easy to use. Some rub-ons aren't made very well but these transferred to my projects very easily and I didn't have to press hard on the transfer like you have to with some. What I disliked: I know that we are supposed to find something that we don't like about a product or collection but there honestly wasn't anything that I didn't like about this one. I LOVED this gorgeous collection and wish that I'd had time to scrap with it some more. I will absolutely pull it out again when I get a chance. 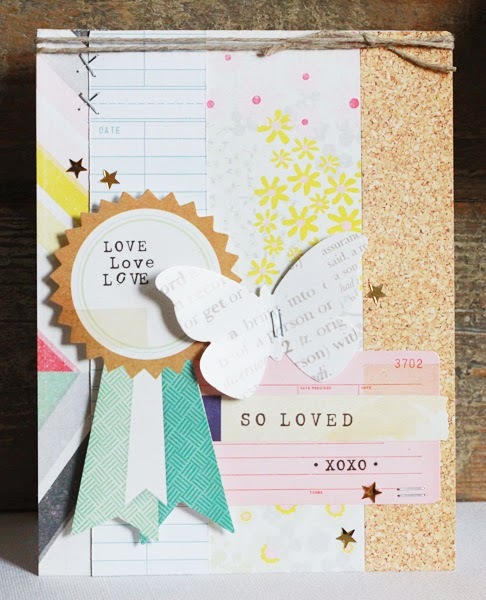 It is lovely and the variety of embellishments make it easy to scrap with. What do YOU think of this collection? We'd love to know what you think! Leave us a comment and let us know. I love it all! Especially the stickers! Love the soft color tones of the collection and yet the wood pieces. This looks like it would be a great collection for family scrapping. Thanks for the review. Love the gold and cork!! This collection I have been drooling over. I too love everything about it. This collection is definitely a must have. The neutral colors look easy to work with, I adore the patterns and all of the fun pieces! 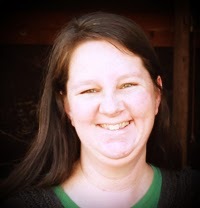 Great work with it Becky. Wow, that is a great collection ... your projects are fantastic! Beautiful collection! 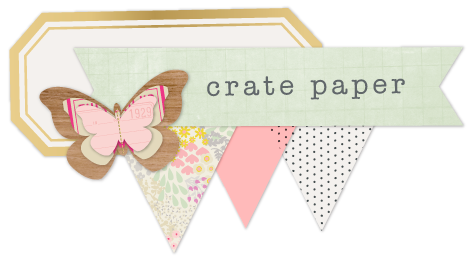 I don't think there is anything by Crate Paper that I don't like - and this is no exception!!! Pretty collection - so glad you got a chance to play with it. 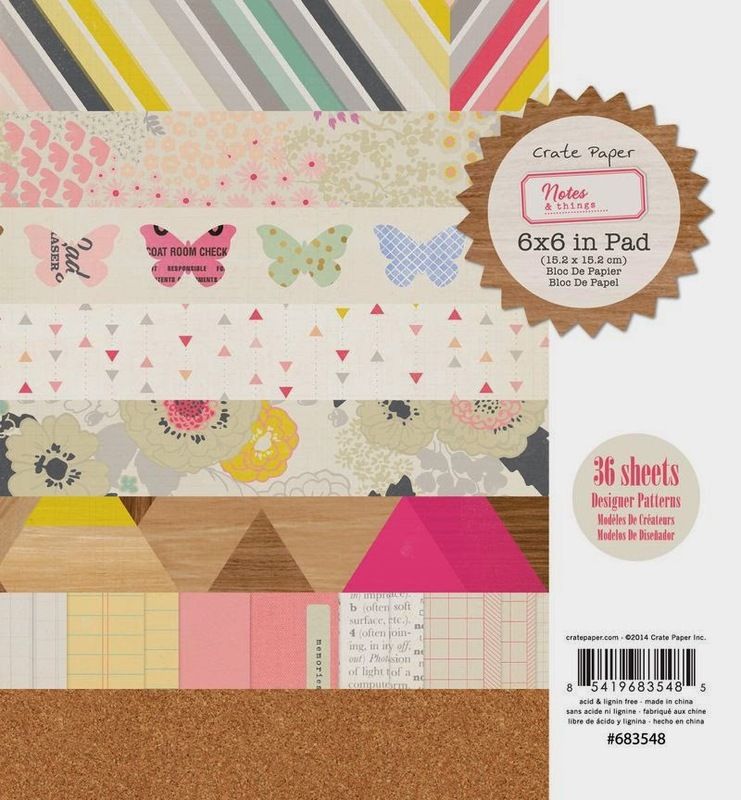 Crate Paper never fails to create unique embellishments and such a variety of items in one collection! Notes and Things goes along with that tradition. Thanks for the review!